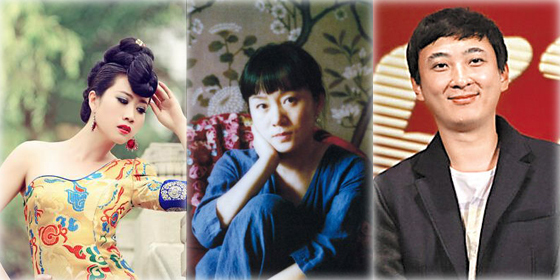 Annie Baby, a famous novelist, recently topped the ranking of Top 10 Web Celebrities of the Decade in China, released by search engine Baidu. "Web celebrity" is now a popular concept, since Furong Jiejie (Sister Lotus), a famous female blogger, shot to fame in 2004. Now, being an Internet celebrity seems one of the fastest ways to become famous and earn money, which is the reason it attracts more and more young people to the industry. Among the people who pay close Followers to web celebrities, around 86 percent are under 25 years old, according to Baidu. Moreover, more than 70 percent of those people are female. "How do web celebrities make money?" and "How to become a web celebrity?" have become hot topics. Numerous ordinary people have become famous due to their talents or beauty. However, a number of them stand out for various scandals. Some of them have millions of fans on Weibo, the Chinese version of twitter. Born in 1990, Nima Wang is the Editor in Chief of Rage Comic (Baozoumanhua) and the host of Rage (Baozou) Big News Events. Bao Zou Big News Events is a popular show covering news, literature, history, psychology, politics, chemistry and biology. 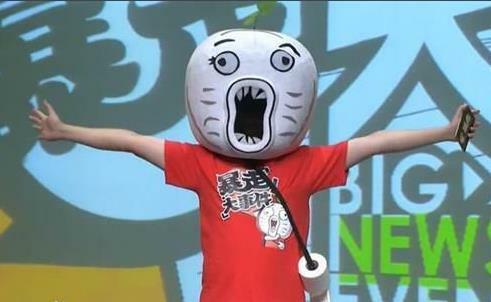 The host wears a headgear with a comic face during the show and uses humorous words to report ridiculous news events.